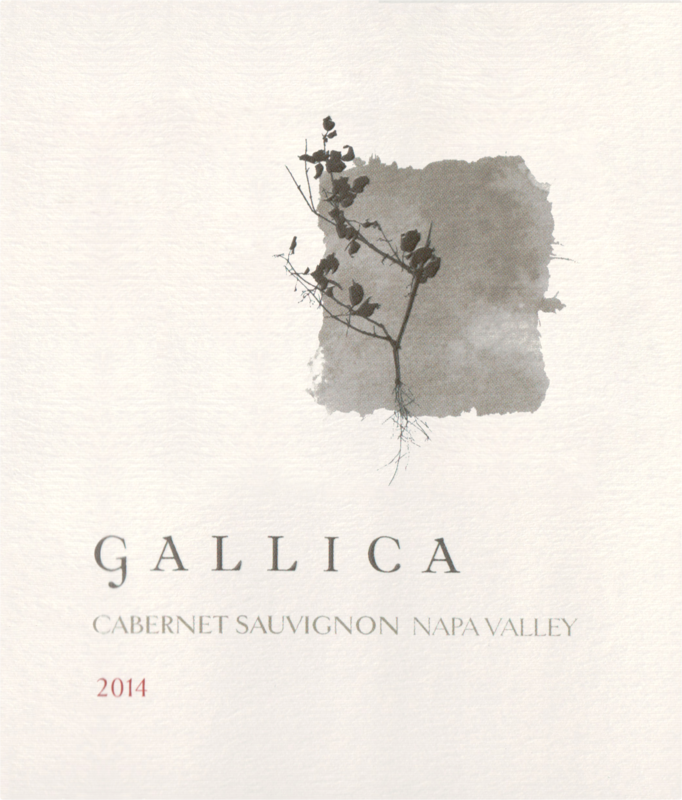 "The 2014 Cabernet Sauvignon Oakville Ranch Vineyard is deep, dense and powerful. This is an especially rich, concentrated wine for the year. The interplay of intense dark fruit and vibrant acidity gives the 2014 a real sense of completeness. At this stage, the 2014 feels like it is still recovering from its recent bottling, but there is certainly plenty to admire. A host of dark stone fruit, lavender, chocolate and mocha overtones build as this layered yet brooding Cabernet Sauvignon shows off its distinctive personality. The 2014 needs time to unwind, but there is considerable potential here." "This blend of 80% Cabernet Sauvignon and 20% Cabernet Franc is a beauty. Dense ruby/purple, with notes of camphor, incense, blue and black fruits and forest floor, the wine hits the palate with a medium to full-bodied mouthfeel, beautiful fruit purity, integrated acidity, tannin and an elegant, long finish. This is another example of Napa Cabernet at its quintessentially most elegant. Drink it over the next 15-20 years."